The social bifurcation that exists in the modern era has instigated the rise of several detrimental issues, and one such issue is the trafficking and abuse of women and children. The Ethical Tea Partnership is an organization that envisions a sustainable environment for the tea growing community and the society. 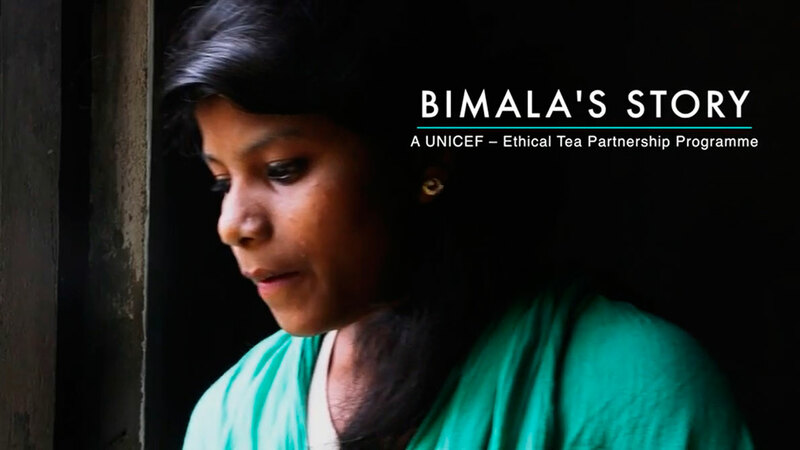 Apart from sustainable development goals and initiatives like Malawi Tea 2020, the ETP has decided to go hand in hand with UNICEF to devise a project that aims to tackle trafficking and abuse of women and children in Assam, India. This program helps in the positive development of about 104 tea estates in Assam. Funded by Tata Global beverages along with IDH, Tesco, OTG, Taylor’s & Typhoo, its impact has been quite significant. During the first phase in 2017, this program has been able to ensure that over 33,000 adolescent girls have acquired the knowledge, skills, and confidence required to protect themselves. Moreover, it gives them insights on the options their future holds based on these skills they acquire. Another impressive aspect is that it has been able to develop a community-based safety net for the protection of children. With the help of several Child Protection Committees (CPCs), it has assisted around 30,000 community members in protecting their children from violence, exploitation, and abuse. UNICEF and ETP have made remarkable progress with this program. To complement these community-based interventions, they have been influencing policies and systems at all levels of government and industry to strengthen child protection measures, thereby ensuring that these changes are sustainable and scalable. 33,167 adolescent girls have been part of the Adolescent Girls’ Groups (AGGs) and have attended weekly sessions, workshops and exposure visits to help them fulfill their potential and to protect themselves in the future. Approximately 30,000 community members have been able to protect children from violence, abuse, and exploitation through various meetings and awareness drives within the community. Technical support to the District Children and Women Cell (DCWC) Dibrugarh resulted in the activation of the government’s national SABLA1 program, which significantly increased AGG reach during this reporting period. The State Child Protection Society (SCPS) trained stakeholders at the district and state levels on key child protection legislation and government schemes, including social workers, caregivers, and police.